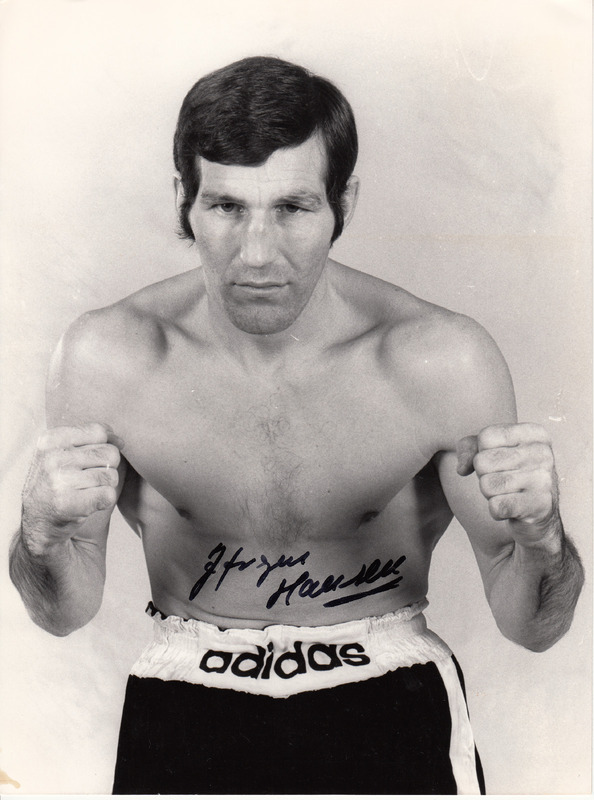 Jorgen Hansen, a former three time European welterweight champion, has passed away at the age of 74. Hansen, nicknamed “Gamle” (meaning Oldie), is best remembered for his win over Dave “Boy” Green as a huge underdog in 1979. That victory made him one of the most celebrated and beloved sports figures in Denmark. Dave Green, who was lined up for a world title fight, had to defend his European welterweight title against the experienced 36-year-old Dane on the 28th of June 1979 in Randers, Denmark. Hansen was down in the 2nd round. But looking for a quick finish Green left himself open being stopped in the 3rd round by a vicious right. Jorgen Hansen, who used that vicious right in many other wins, was a late bloomer in boxing. He was a good amateur and fought both for the WBC and EBU titles early on in his pro career, but he came up short often running out of gas. Hansen however became much stronger and solid in his 30’s, when future world champion Ayub Kalule of Uganda moved to Denmark to train alongside with Hansen. With the new and improved sparring and training methods Hansen won 9 bouts for the European title with the first one coming against Marco Scano in 1977. The 2017 movie “Den bedste mand” (The Greatest Man) by Mikkel Serup for Nimbus Film was inspired by the life of Danish boxer Jorgen Hansen. The film focuses on a man, who manages to fight his inner demons and become a living legend, with the unfailing support of his wife and the important help from his boxing colleague Ayub Kalule and promoter Mogens Palle. Hansen, who compiled a record of 78-14 (35 KO), was suffering from dementia in the later stage of his life.